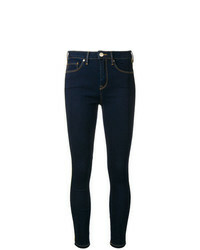 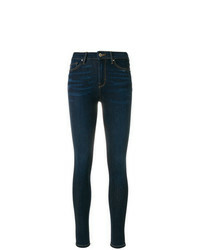 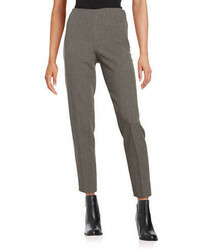 Tommy Hilfiger Carlotta Jeans $165 Free US Shipping! 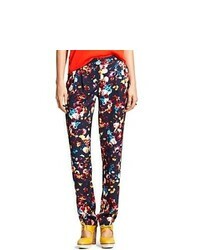 Tommy Hilfiger Denim Soft Touch Knitted Jogger $77 $111 Free US Shipping! 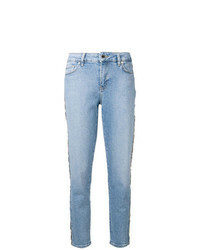 Tommy Hilfiger Gigi Hadid High Waist Jean With Patches $301 Free US Shipping! 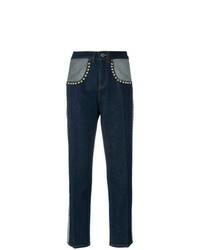 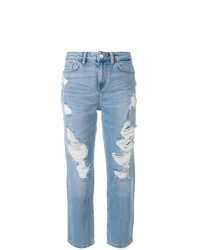 Tommy Hilfiger Denim Cropped Straight Leg Jean With Embroidery $174 Free US Shipping! 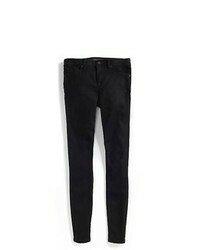 Tommy Hilfiger Denim Slim Chino $111 Free US Shipping!